Salary: Rs: 4,00,000 – 7,50,000 P.A. Worked in Insurance domain is preferred. Must Have Strong skills in Database, Strong in Troubleshooting & Code Debugging. Great opportunity to grow and contribute engineering software product/solutions. Looking for passionate out of the box thinkers and problem solvers to work in a challenging and dynamic environment lead by seasoned industry veterans. Job would involve end to end designing and development of exciting Java based enterprise systems. Code, develop, design and own features related to the existing application with minimal supervision. Work on performance improvement activities. Instrument and test performance metrics. Liaison with all stake holders to ensure smooth delivery. Should have good knowledge of data structures and problem solving skills. Should have very good knowledge of Java / Spring. Should have experience in designing & developing some projects from scratch. Experience in developing with AWS SDK and deploying services on AWS would be a plus. Can join us on immediately. DLF Cyber City, Gurugram 122002. The Data Integration QA Engineer will conduct full life cycle testing and traceability of data through the application, data warehouse, extracts, and reports. This is a strategic role and the analyst is expected to proactively define, implement and enforce data testing approaches. The individual will work across the company supporting our products and work directly with Data Architects, DBAs, ETL developers and Software Engineers. Design, develop, automate, monitor and maintain data quality assurance processes that transfer data to and from internal and external locations. Ensure data integrity as data flows into our systems and into our data warehouse. Interact with Product Owners and Scrum Masters to estimate testing efforts and ensure accurate requirements. Develop and document requirements and solutions. Participate in daily stand-up meetings, planning meetings and review sessions using Scrum framework. Troubleshoot issues making recommendations and delivering on those recommendations. Ensure data quality approaches satisfy internal compliance policies and are compliant with the most stringent of financial industry data security requirements. 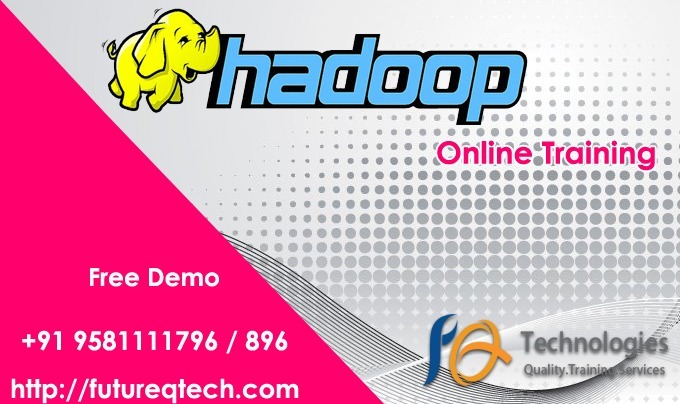 Hands-on experience with MySQL, PostgreSQL and ETL tools like Pentaho. Must be a SQL expert and have a passion for ensuring data is consistent and accurate. Exposure to data modeling tools like ERWIN, Visio, Toad designer etc. Demonstrated working knowledge of data integration tools. Must be a highly motivated team player who is a quick learner and someone who can work independently or on a team driving solutions with minimal supervision. 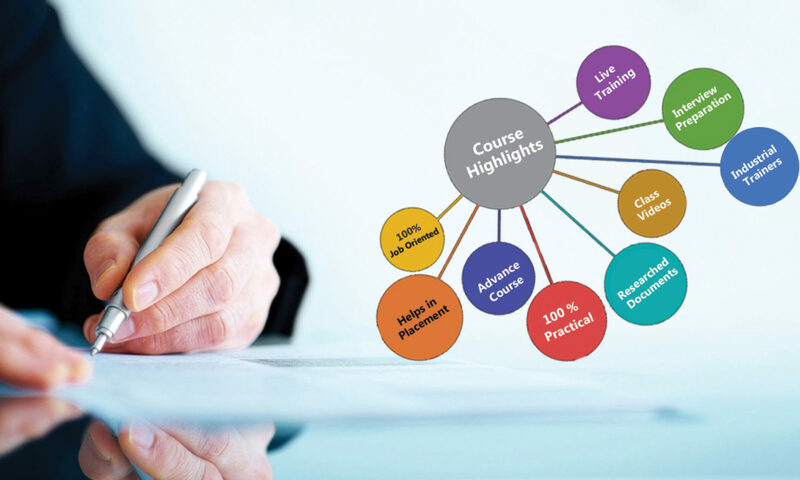 Experience with full Software Development Lifecycle methodologies including Agile. A flexible team player capable of juggling multiple priorities and willing to do what it takes to meet critical deadlines. An effective communicator who is able to work with executives, engineers, managers, QA testers, internal customers, and external partners. Strong written communication skills including but not limited to requirements and testing documentation. Understanding of data warehouse approaches, industry standards and industry best practices. 2+ years developing and implementing data quality processes and approaches. Salary : Rs: 6,00,000 – 16,00,000 P.A. Experience in SW testing in Automotive Domain. Experience in HIL or Vehicle testing will be an added advantage. Web development technologies in C#, ASP.Net, Ajax, Java Script, JQuery, MVC, CSS, Ado.Net, MS SQL Server 2008 or higher, Visual Studio 2010. Company : Adorn Softech Pvt. Ltd.
Salary : Rs: 2,00,000 – 7,00,000 P.A. Near Triveni Complex, Malviya Nagar, New Delhi- 110017. 1) Great Flexibility in Web Technologies : AWS, CMS (WordPress, Joomla, Wix etc), Php, DataBase(Oracle, MS Access, MySQL) Development & Testing methodologies, HTML5, XML, AJAX, Java Script, CSS. 2) Great Flexibility in Software / Desktop & Mobile based Cross Platform Application Development : ASP.net, JAVA, Python, ADO.net. 3) Object-oriented programming, Automated Software testing, Databases Development and testing methodologies, Identifying & Building next level sustainable Solutions. 4) Software & post software testing modules. Experience in an Agile Project Environment & flexibility. On-boarding and mentoring new team members. Full lifecycle development of products. Build cross-platform desktop client features and infrastructure. Making strategic technical decisions related to new products and functionalities that drives profit. Timely Delivery & Disciplines from Development till Delivery of each product. As a Senior Java Developer, you will be working with the Development/Service team on creating and building a range of software that innovates the Banking/ financial services sector technical capacity. In this fantastic role you will be gifted the opportunity to join a our CORE IT team and help build applications and build standard processes for the growth of the company. Salary : 10,00,000 – 20,00,000 P.A. Walkin Time: From 9am to 2pm. Venue: Euclid Innovations India Pvt.Ltd. SLN Terminus (6th Floor), Kondapur Gachibowli Road, Besides Botanical Garden, Gachibowli, Hyderabad 500032. In this context, the speed at which the data is generated and processed to meet the demands and challenges that lie in the path of growth and development. Big data is often available in real-time. Apache Hadoop’s MapReduce and HDFS components were inspired by Google papers on their MapReduce and Google File System. 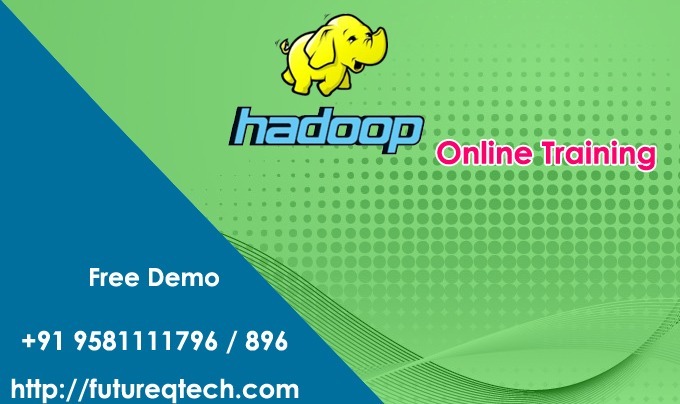 The Hadoop framework itself is mostly written in the Java programming language, with some native code in C and command line utilities written as shell scripts. Though MapReduce Java code is common, any programming language can be used with “Hadoop Streaming” to implement the “map” and “reduce” parts of the user’s program. Other projects in the Hadoop ecosystem expose richer user interfaces.